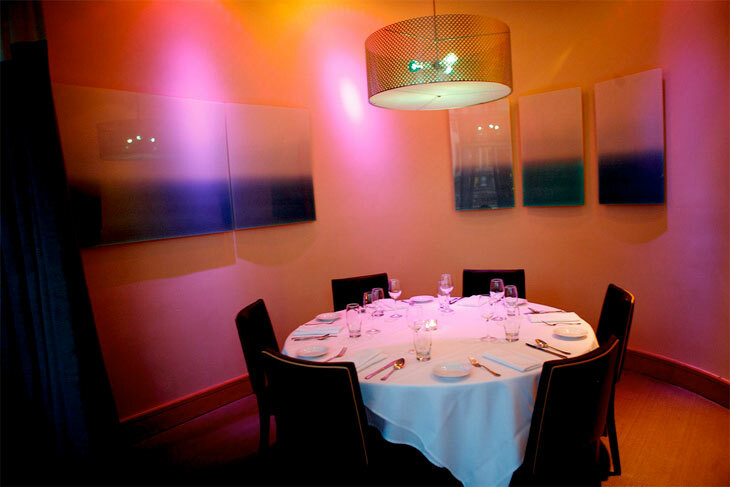 blu can provide the perfect setting for corporate events, weddings, cocktail receptions and private dining. Our chef offers an elegant seasonal menu and can accommodate a custom menu for your special event. 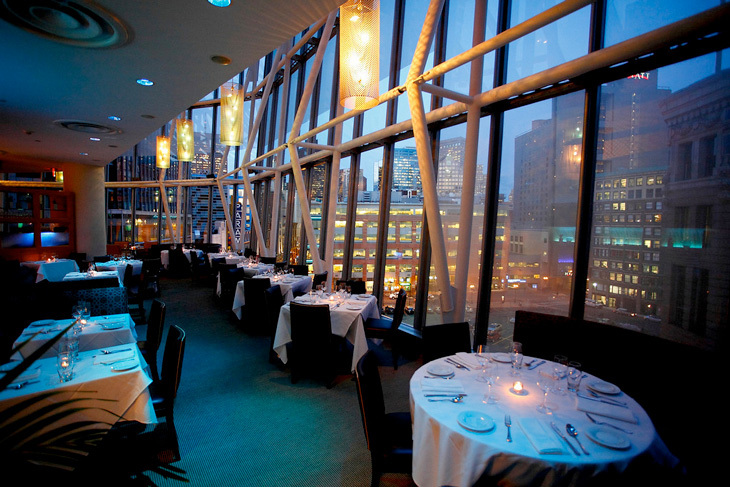 blu Restaurant allows you to take in sky-high views while dining on seasonal menus from our Executive Chef. 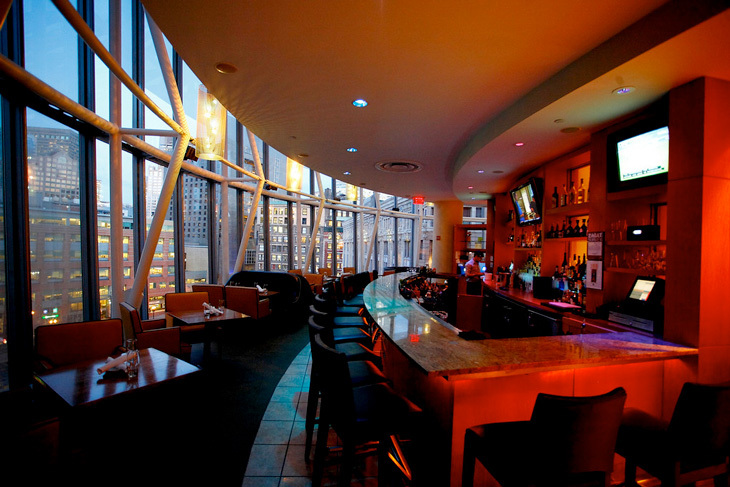 Feast on Chef's creations for either lunch or dinner while enjoying the view from blu's bar area or dining room. 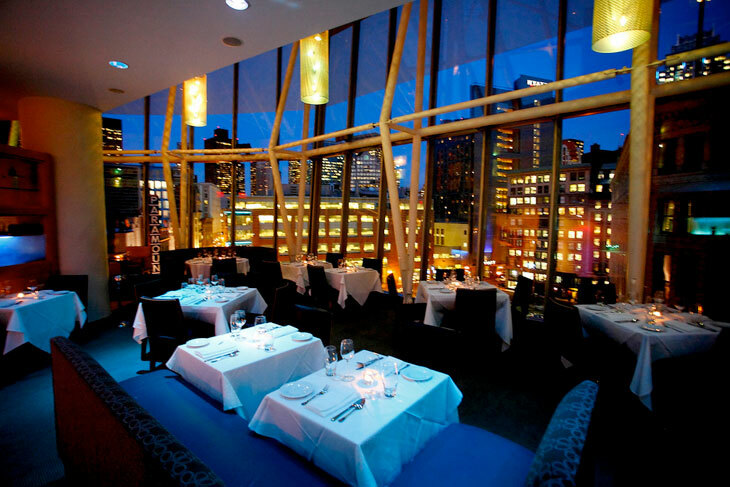 Located on the 4th Floor at Equinox, blu is a perfect venue for a pre-theater dinner, special occasions, or hosting an event. ©2019 Blu Restaurant. All rights reserved.